An upscale culinary adventure. Pungent fresh ginger root blended with juicy ripe figs. 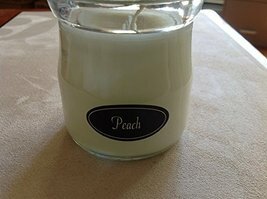 A must add for anyone that enjoys good food fragrances. 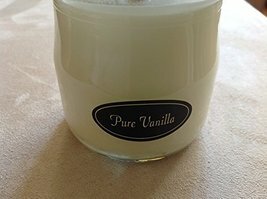 Enjoy the warm glow and awesome fragrance of this soy and beeswax candle by Milkhouse Candle Creamery. 5oz Cream Jars are a smaller version of our most popular Half-Pint Milkbottle Candle! With wider opening, these little beauties are better suited to throw fragrance through a larger room. 5 ounces of wax 35 hours of burn Made in the USA! New design by popular customer demand! 100 Percent Made in USA - An upscale culinary adventure. 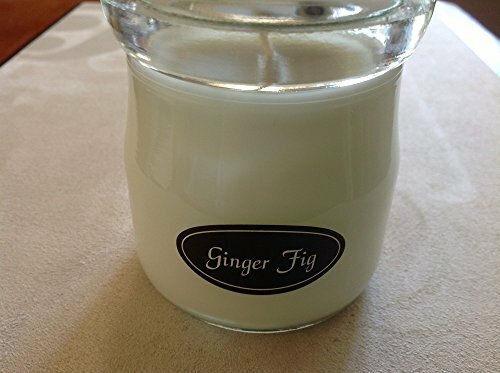 Pungent fresh ginger root blended with juicy ripe figs. 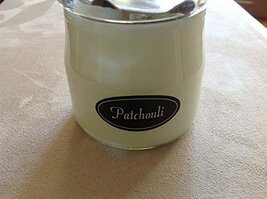 A must add for anyone that enjoys good food fragrances.